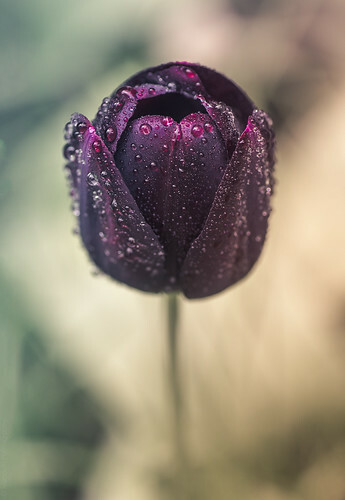 The black tulip (or at least my black tulips) are not black, but instead are a really deep rich purple colour. They always flower last of all of my tulips. I really love tulips!